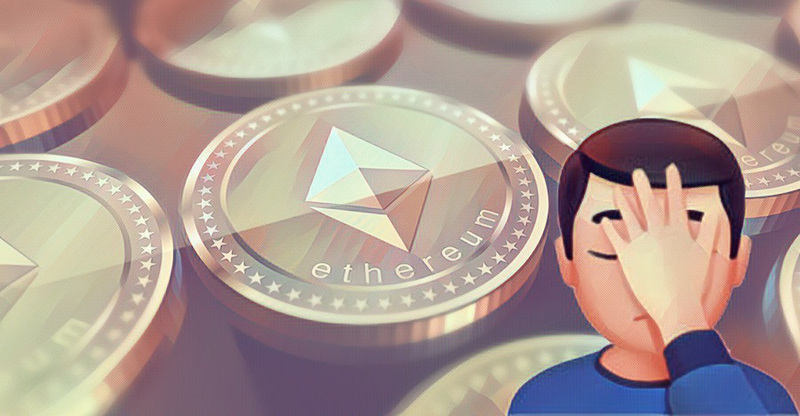 The flaw that enabled a user named “Devops199” to freeze millions of dollars in Ether last week, was actually known but a patch for it was delayed by the company. In a report published by Parity, an Ethereum wallet company, the firm has said that it became aware of the coding flaw in August but considered it a “convenience enhancement” delaying its patch for a regular future update. The flaw had enabled a user to call a function called “initWallet” to become an owner of a multi-signature wallet, after which they had called a “kill” function, destroying it and other multi-sig wallets. Interpreting the recommendation as enhancement, the changed code was to be deployed in a regular update at a future point in time. After Devops199 called the kill function, an estimated $300 million dollars were frozen. Parity has put the figure at around $170 million (in today’s ETH rates) as it said that 587 wallets holding a total amount of 513,774.16 Ether as well as additional tokens were affected. As for what happens next, the company is still looking into options or Ethereum Improvement Proposals “that have the potential to unblock funds”. In its report, Parity has also added the buzzword of a bug bounty program. However, it is evident that the company probably needs to focus more on patching things up than finding bugs since even with the company’s own admission they knew about the flaw for nearly 3 months before it was exploited – whether accidentally or not.